While not a member of WPSC-FM per se, Bob Kovaleski was an integral part of station operations through his position in engineering at the University. Bob was a good friend to many during the HitRadio and later years, and his untimely passing in 2014 was a shock to the community. 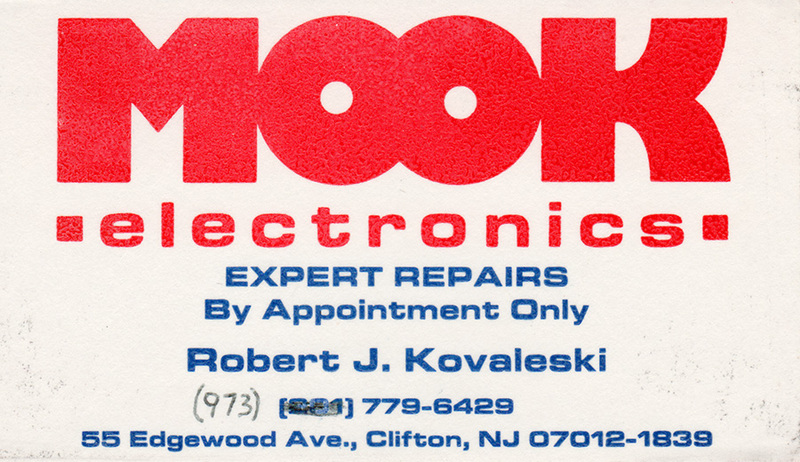 Thank you to Steve Prohaska for sharing one of Bob's old business cards, a small item that surely deserves a place here.